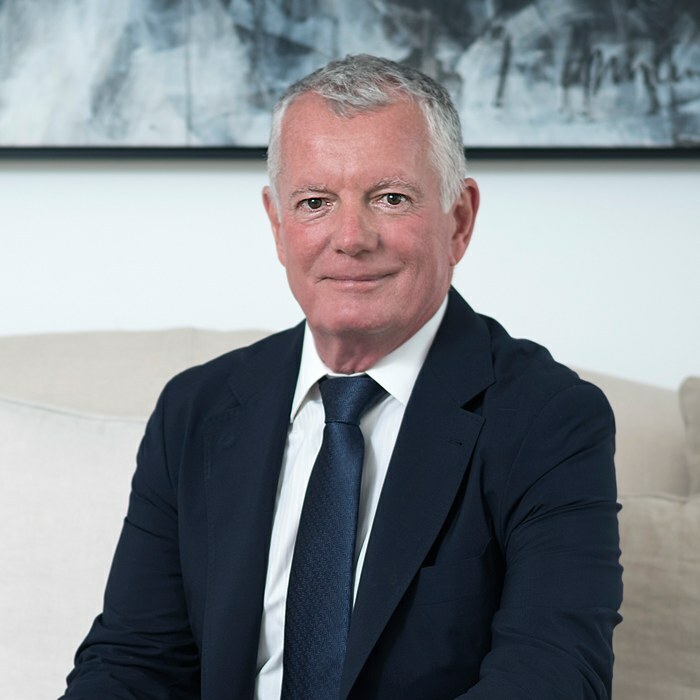 Hunter Milborne is an integral part of the Gulf Sotheby’s International Realty leadership team, providing unrivalled talents, guidance and wisdom that has steered successful companies to victory for decades. His success in luxury real estate is well documented, including in his notoriety as the “Dean of Condos”, as coined by Canadian Business Magazine. Through his firm, Milborne Real Estate Inc., Mr Milborne has been personally responsible for the marketing and sales of over $25 billion in luxury properties, and has sold over 100,000 units. With over 38 years of experience, Mr Milborne is well known for his entrepreneurial style, creative problem solving and innovative market penetration strategies. Milborne Real Estate has served hundreds of clients on a range of projects, from vacation homes to high-density multi-use developments in locations around the world. Selling more than 700 developments since its inception, Milborne Real Estate continues to hold a 12-15% market share in Toronto in an industry with over 1000 competing companies. The high measure of his success is evident in the large volume of repeat business secured, due to Mr Milborne’s expert guidance. He has firmly established Milborne Real Estate as the most dominant force in Canadian condominium marketing. Holding a Bachelor of Commerce from the University of Toronto he is a sought after speaker on the topic of marketing and sales.